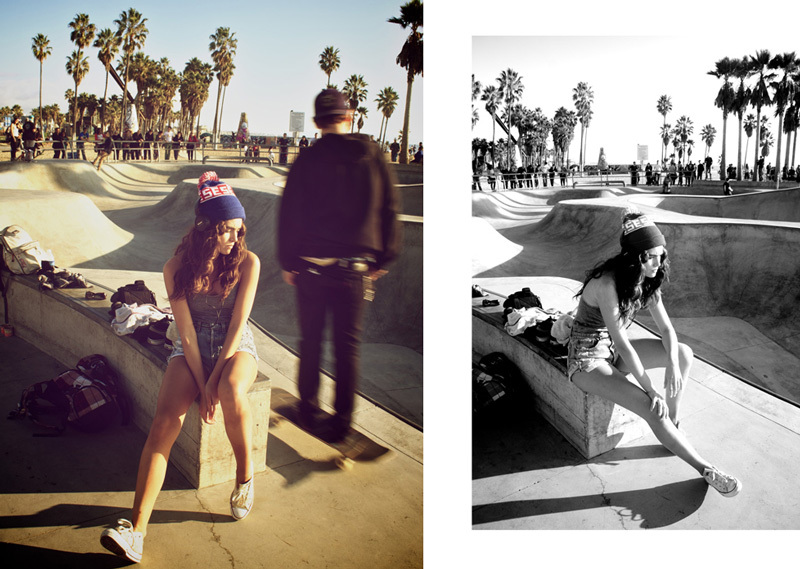 I'm always a sucker for Venice Beach editorials..
lovely pictures! cute bunny ears! oh its a great shoot. Home Sweet Home! I love seeing venice too, and I love seeing models that I have worked with as well. Leore was a doll to style, and she always looks so young and fresh. Thanks for sharing. LOVE this. Venice has such good vibes. LOVE LOVE LOVE - but now my travel pangs for the USA are in overdrive! these are cool. i love the bad girl vibes i'm getting too! These pictures smells like summer!! Love all of them! 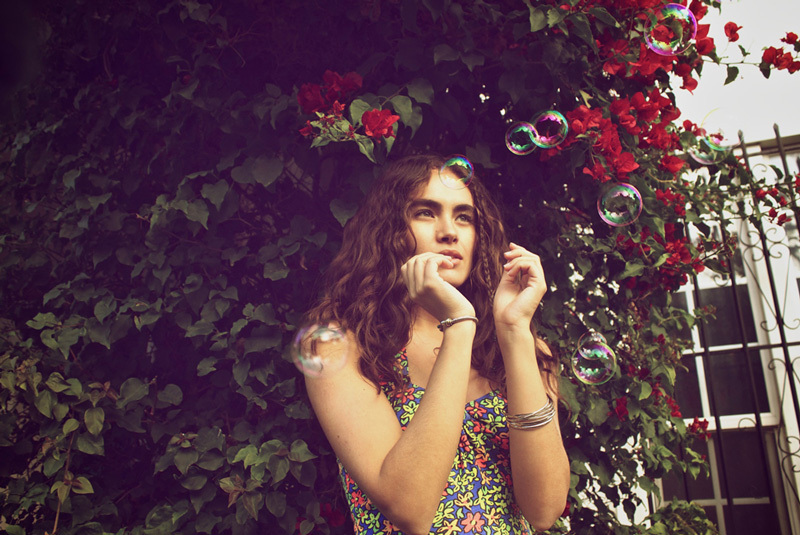 new post up! Oscars Best! I'm suuuuuch a sucker for Venice Beach editorials too! I'm dying to go there! wow, i really love this shoot! I NEED to visit venice. so jealous! Thanks for the love girl! Such a fan of your blog!